As for me, if you're going to ask me or even if you don't ask me I will still write here my "Most Favorite CABAL Moment". 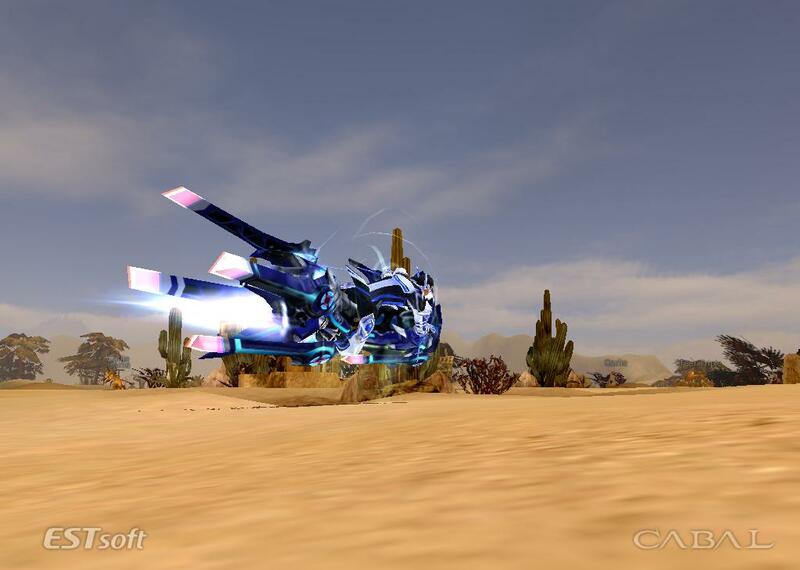 My favorite CABAL Online moment was when I got my first Astral Bike card.Yes! that awesome common bike, well I think its a common since the others needs to purchase on the cash shop or needed to be hunt elsewhere. I really got excited checking out my characters new ride. I only had an Astral Board at first but when I got the bike I hurriedly dispose of the board. The bike looks fancy and there will low level characters sending you message "Where did you get that?" and I always boast it with my friends since I was the first one who obtained such ride inside the game. I got drowned with the attention that others was giving to me and it made me so happy and that was one of the most unforgettable or favorite moment on my entire gaming experience on CABAL Online. Don't also forget to vote YES to support the game for it to be available on Steam.